When asked by the Insights Group to reflect on the main problems facing their businesses, top companies shared that changes in personnel due to people leaving their organisation was in the top ten. While for some, colleagues moving on is a fact of life and nothing to write home about, for others, the disruption and uncertainty caused by staff turnover can be devastating. Losing employees is inevitable. You might not be haemorrhaging staff to the competition, but even the best company in the world will lose personnel to sickness, retirement and general life changes. 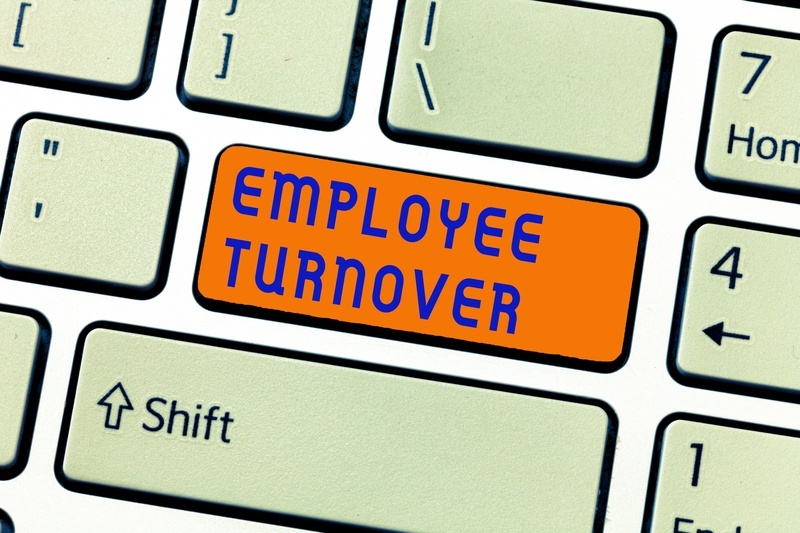 Staff turnover can result in delayed deadlines, increased pressure on remaining staff, and increased hiring and training costs. How can you limit the impact of people leaving your organisation? Plan for it. Invest in your current employees. Ensure that you have appropriately trained “ready now” candidates that can step into a leadership role at short notice, whether for an interim period or permanently. This may be particularly pertinent for those that lead with Fiery Red energy, who may wish to move on quickly and refocus on results. Do you have a streamlined process that ensures you are recruiting the right sort of talent? Do you have an up-to-date description and specification for each role within your company that can be used for job advertisements? Do you have a dedicated in-house trainer or a list of trusted external trainers that you can call on for whatever educational needs arise? If not, is it time to consider this? Estimates place the cost of replacing each member of staff as anywhere between 50% and 150% of their annual salary. Even at the lower end of this estimate, the combined costs of advertising for, interviewing, enrolling and training new starters are substantial. Are you factoring turnover onto your budget? How about budgeting time? Are you factoring the potential for delays into your project deadlines? By adding a little wiggle room into time limits you can reduce minimise future stress and the additional time pressure that a loss of manpower may produce. An individual that leads with Cool Blue energy may be best placed to help with reorganisation and reassessing realistic delivery dates for projects. While this may naturally speak more to those that lead with Sunshine Yellow or Earth Green energies, morale is important. It has been widely documented that there is a direct correlation between workplace morale and productivity. If you do not lead with either of these energies, you may need to concentrate on thinking with a different mindset to help maintain a positive focus. Focusing with your Sunshine Yellow energy, you may wish to celebrate the contributions of a departing colleague or use your Earth Green energy to strengthen and deepen relationships for those remaining. Tools such as Insights Discovery® help employees to discover their own unique styles, strengths and differences, and how they individually contribute to the organisation. Email us if you’d like to know more about how Insights Discovery® could help your business.